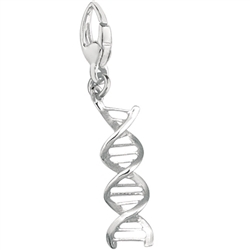 This nifty keychain charm can be attached to any charm bracelet or keychain. Measures 26mm long by 6mm diameter. Made of zinc alloy.